A yearly cash award presented to the highest placing vocalist in the annual Penn State School of Music Scholarship Competition. The daughter of Amy Rapaport of State College and Adolfo Rapaport of Dubois, Jamie is a voice student of Jennifer Trost. She recently participated in the School of Music's Mosaic concert as a member of an opera trio, and in the Opera Theatre's fall production of Dialogues of the Carmelites. She will sing the role of Ruth in Opera Theatre's production of Pirates of Penzance this spring. 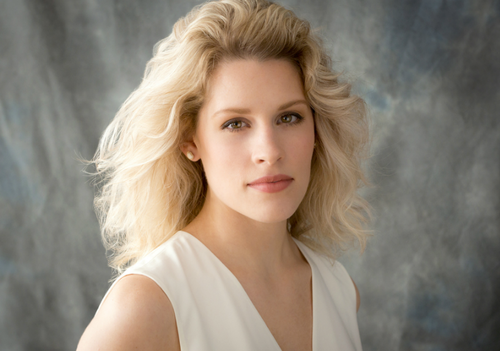 American soprano Julia Wolcott is a recent graduate of the Pennsylvania State University where she studied with Professor Jennifer Trost. This fall she will begin working towards her Master of Music in Voice at the Juilliard School to study under the tutelage of Ms. Edith Bers. Julia most recently performed at Maestro Lorin Maazel's Castleton Festival, where she sang scenes from Der Rosenkavalier, The Turn of the Screw, and Maazel's 1984, as well as covering Donna Elvira in Don Giovanni and singing the role of Cousin in Madama Butterfly. In the 2013/2014 season she portrayed Madame Lidoine in Penn State Opera Theatre's production of Dialogues of the Carmelites and Fortuna in Opera NEO's (San Diego, CA) L'incoronazione di Poppea. She also took part in the SOARS workshop at the Bay View Music Festival, where she sang scenes from Madama Butterfly and Arabella. This past year Julia resided in Vienna, Austria as she attended the Deutsch Akademie. She will perform the role of Kate Pinkerton in Ash Lawn's Madama Butterfly as a Young Artist and cover the role of Mrs. Higgins in My Fair Lady this summer. Ms. Wolcott has already emerged as a distinguished singer in competitions. She was recently a finalist in the 2014 National Opera Association competition, as well as a semi-finalist in the national round of the Classical Singer Competition. 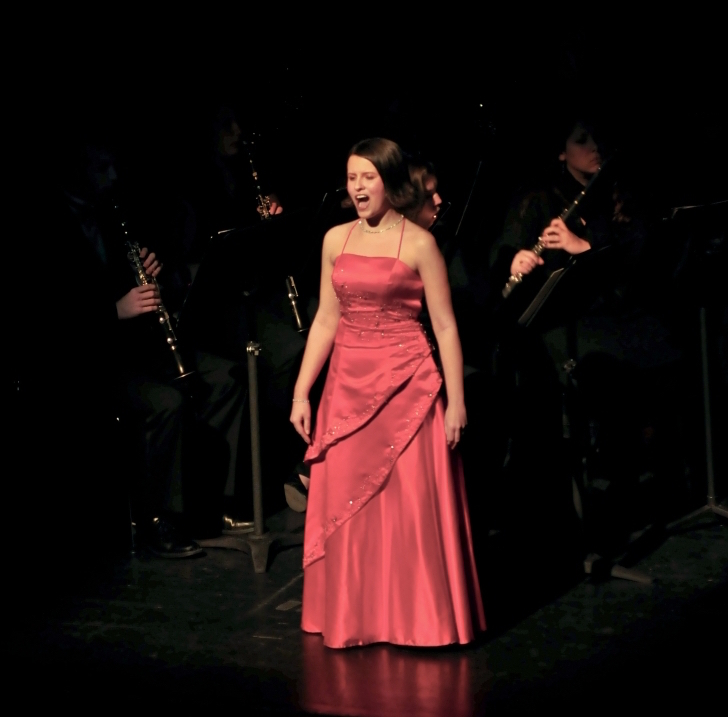 She was the 3rd place winner of the American Prize in the College Opera Division. Julia also placed in the Brewster Scholarship Competition at the Pennsylvania State University. At PSU, Julia received numerous awards and scholarships, including the Willa C. Taylor Scholarship, the President's Freshman Award, Jury Recognition, and Jury Honors. She was a participant of the Concert Choir and Oriana Singers at PSU, as well as receiving solo opportunities with the Baroque Ensemble and Philharmonic Orchestra.